Learn to have effective relationships by improving the way you communicate with others in this 13 minute DVD. Effective relationships require good communication skills. No matter what type of relationship you are in, personal or professional, without good communication skills you cannot expect a good relationship. Communicating well doesn't always mean you have to use a lot of words, it means you have to use the right words. You have to use the right words at the right times. This 13 minute DVD comes with viewable and printable online educational materials. 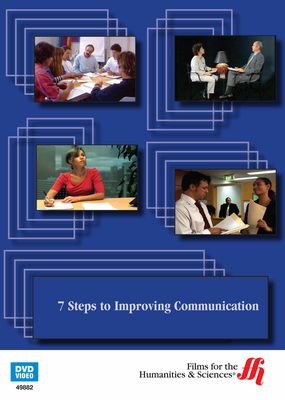 Learn and understand the seven essential steps that will help you improve your communication skills. 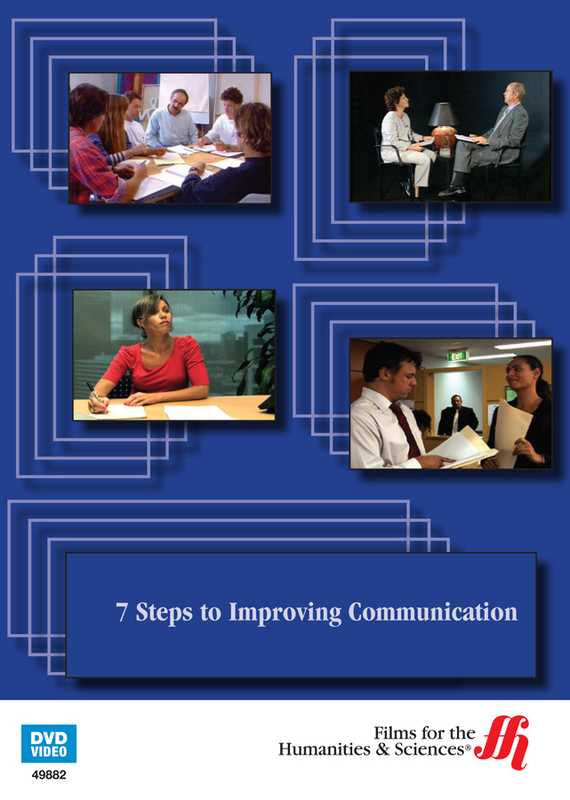 The program will teach you to identify and improve your areas of communication weakness that need to be changed. It also provides valuable tools that will enable you to make immediate improvements using newly acquired communication skills.